Fred DeGrandis has more than 30 years of health care experience in hospital, health system, and physician group operations. He serves currently as Managing Director and Chief Administrative Officer for the Center for Global Health Innovation, an organization dedicated to fundamental improvements in health care quality, access and affordable cost through technology-driven showroom spaces and industry-inspired meetings and programs. He joined the Global Center after 12 years in various executive positions at Cleveland Clinic, including serving for three years as President and Senior Advisor of Sheikh Khalifa Medical City, a 700+ bed facility managed by Cleveland Clinic in the United Arab Emirates, where he was responsible for the construction, staffing and operation of the facility. DeGrandis served previously as Chairman of the Cleveland Clinic Community Physician Partnership and Quality Alliance, one of the nation’s largest clinically integrated networks, as President and CEO of the Cleveland Clinic Regional Hospitals, a portfolio of nine community hospitals, and as President and CEO of the Clinic’s Western Region. 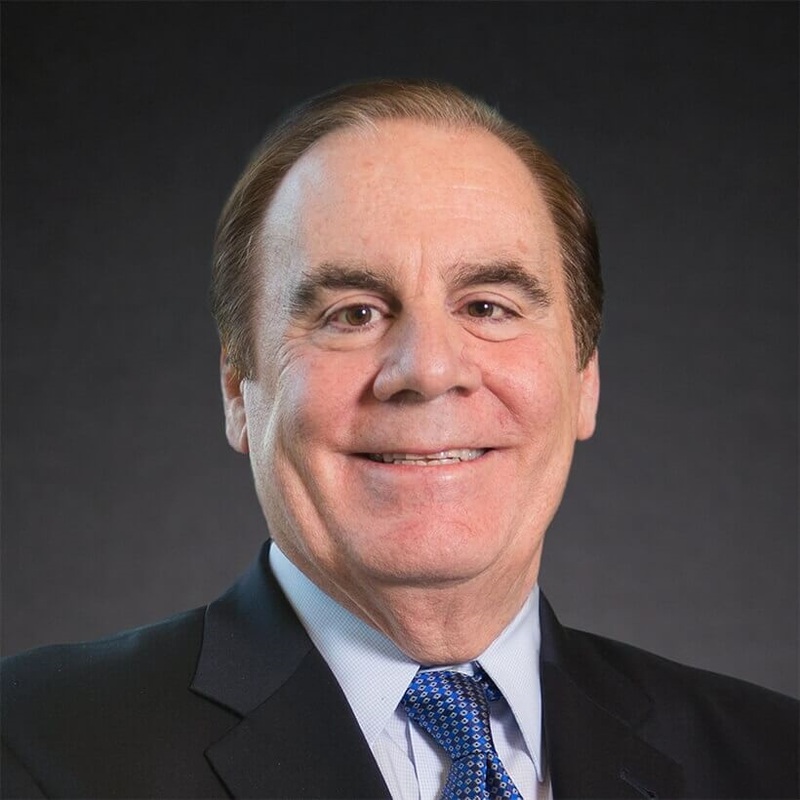 DeGrandis’s health care career began in 1980 at Lakewood Hospital, a Cleveland Clinic hospital in Lakewood, Ohio, serving as Senior Vice President, Chief Operating Officer, Legal Counsel and Interim CEO. He earned a Bachelor of Science degree in political science and education from the University of Michigan, and a Juris Doctor degree from Cleveland Marshall College of Law.